Are you lucky enough to be able to invest in a timeshare opportunity in beautiful Puerto Vallarta, Mexico? Are you wondering which timeshare company is reputable and deserving of your hard earned money? 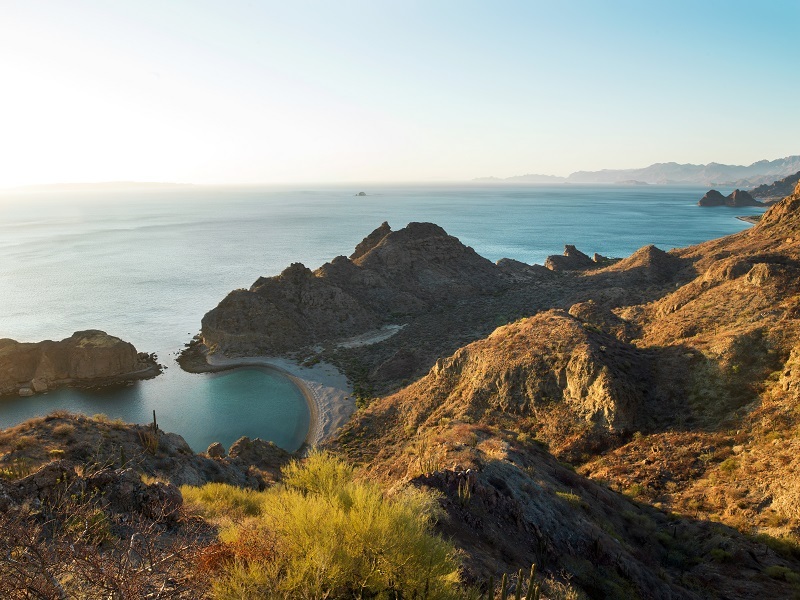 Villa del Palmar and The Villa Group Timeshare are the best options for a genuine timeshare investment so you can start making beautiful vacation memories with your family now and for many years to come. 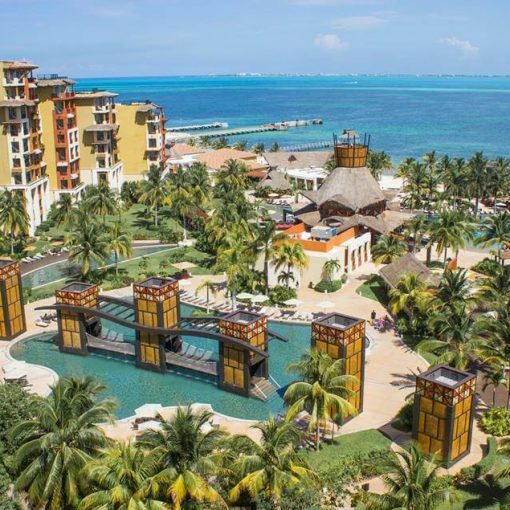 With 9 locations throughout Mexico in five top destinations such as Cabo, Cancun, Loreto, Riviera Nayarit and Puerto Vallarta, you are guaranteed to find a timeshare investment that is right for you and your family. Only legitimate timeshare companies like Villa del Palmar and The Villa Group Timeshare are given authorization to operate inside the airport. Potentially fraudulent or untrustworthy timeshare companies must work outside the airport, so make sure you are cautious if a promoter from another company approaches you in the parking lot. You could be putting yourself at risk so ask them to identify themselves and show their ID so you can know which company they actually work for. The Villa Group Timeshare promoters have official ID’s as local authorities have given them permission to legally promote timeshares. On top of offering timeshares to tourists arriving into the Puerto Vallarta airport, and Villa del Palmar and The Villa Group timeshare promoters are also found in a variety of desirable locations throughout Mexico. The Villa Group has nine beautiful properties in five locations including Cabo, Cancun, Loreto, Riviera Nayarit and Puerto Vallarta. An added benefit of purchasing timeshare with The Villa Group is that you are not limited to only using your timeshare weeks at the original location you toured. Since The Villa Group has nine properties throughout Mexico, you are able to schedule time to visit each property and are not forced to only enjoy one of our amazing properties. Does this sound like something you are interested in? If you you missed the opportunity to learn more about The Villa Group timeshares at the airport or did not encounter one of our trained promoters elsewhere in Puerto Vallarta, we can help you learn more about this amazing investment opportunity. Go directly to our section: Become a satisfied owner and sign up for a timeshare presentation today. 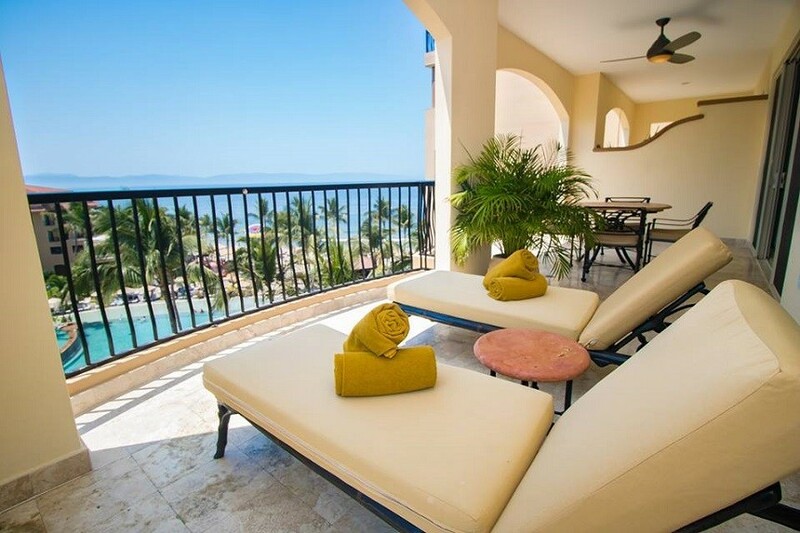 You will learn all about the amazing amenities available with Villa del Palmar and The Villa Group timeshare ownership, and get a tour of our beautiful properties. Multiple refreshing pools, top quality gyms, gorgeous landscaped grounds, delicious restaurants and so much more are available with Villa del Palmar and The Villa Group timeshare membership. Villa del Palmar and The Villa Group timeshare promoters that you will meet in the Puerto Vallarta Airport or around town are all highly trained and ready to help you make the most of your vacation experience. Most promoters are locals that have excellent knowledge on the best activities and sights to see in town. Villa del Palmar and The Villa Group timeshare promoters focus on providing excellent customer service, and that is how we have maintained our positive image and great reputation over the years. A word to the wise – if you sign up for a Villa del Palmar or The Villa Group timeshare presentation, attendees will receive special gifts or great discounts on tours or restaurants in town. It’ll help make your vacation experience even better! Villa del Palmar and The Villa Group timeshare promoters in Puerto Vallarta and our other locations in Mexico are reputable,professional and trustworthy individuals. We value your time and want to help make your vacation the best it can be. 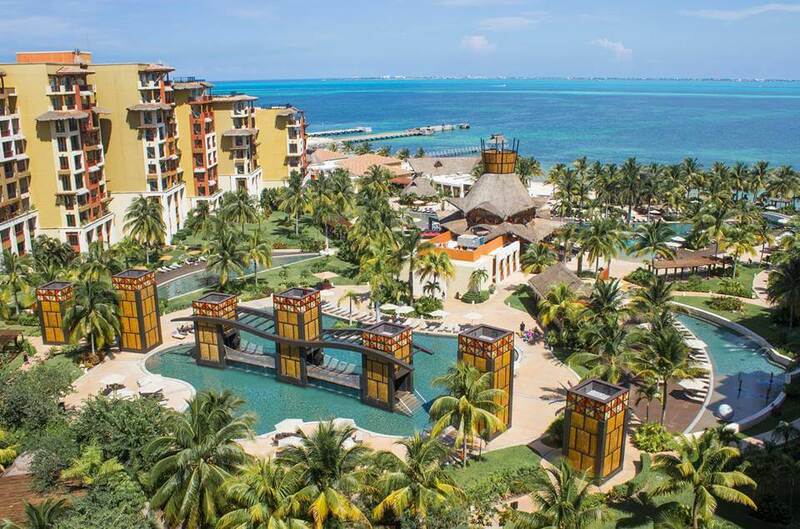 Make an appointment with Villa del Palmar or The Villa Group now to see if a timeshare ownership investment is right for you and your family. What are you waiting for? Are timeshare and Vacation Club memberships Still Worth it? Next post Timeshare Resales: Are They Safe?